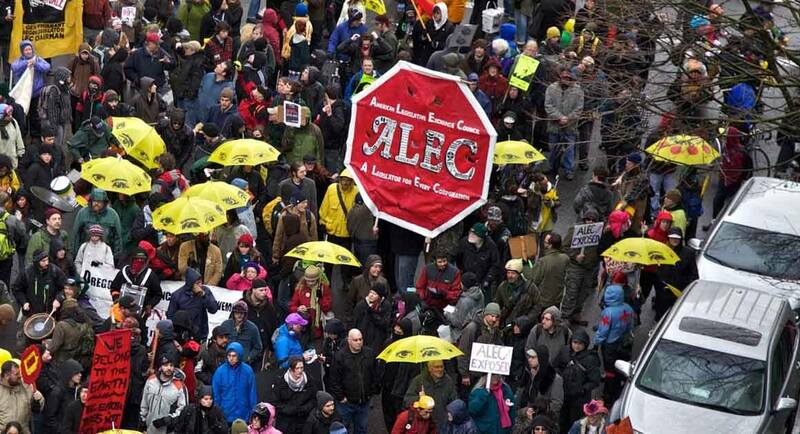 ALEC – Is this What Democracy is Supposed to Look Like?? 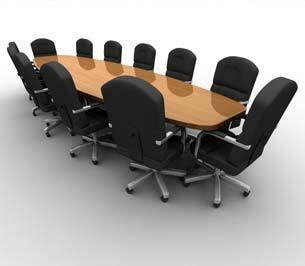 Our topic for our June Link-up is The American Legislative Exchange Council (ALEC). Learn about this secretive organization, where corporations and politicians meet to create model legislation. Indiana politicians have dutifully brought us these corporate created laws such as, Indiana’s current school voucher law, right-to-work, RFRA, Stand Your ground Laws, and many more written not for the citizens of Indiana but, for and by, right wing corporate interests. ALEC’s National Conference is in Indianapolis on June 27th at the Indiana Convention Center. We will hear from Representative Mathew Pierce, and political organizer for planned protests, Emma Fletcher. We will here about planned protests, forums and other happenings leading up to the July meeting in Indy. So if you care about your rights as a worker, the access to good public education for your children, or the rights of our friends in the LGBT community, this is a must attend meeting. Come on down to the May DFMC link-up to Meet the Challengers for the Indiana Statehouse, Thursday at 6 PM – 8:30 PM at Bobby’s Colorado Steakhouse, 1635 N College Ave, Bloomington, Indiana 47404. The Democratic Party has some mighty walls to break down in this pivotal election season. We have invited the candidates in this area that are set to challenge to flip Republican seats to Democratic seats in Indiana Statehouse races.They will introduce themselves and we have asked them to discuss their strategy for winning these races. These candidates include: Penny Gitthens challenging Rep. Peggy Mayfield, and Bill Breeden challenging Rep. Bob Heaton. Chris Woods, who is challenging a non-incumbent, Christopher May, is also confirmed. These candidates are going to need every ounce of help that we can give them in this task. 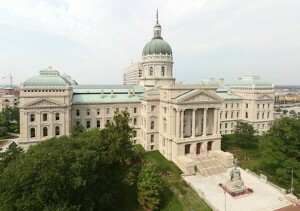 Come have a beer with us, or glass of wine, or water for that matter, and lets find some solutions to the embarrassment that is our Indiana Statehouse. Feel free to RSVP and share at the Facebook version of this invite!